Over Christmas I did something which will live in my memory forever; I went sea kayaking to watch dolphins! 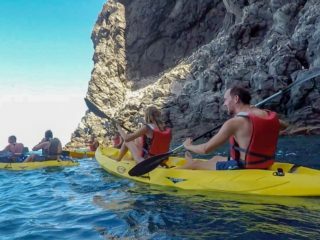 I have seen dolphins in the wild before on a boat trip in Gran Canaria, but sea kayaking with them is a totally different experience, and a thousand times better. 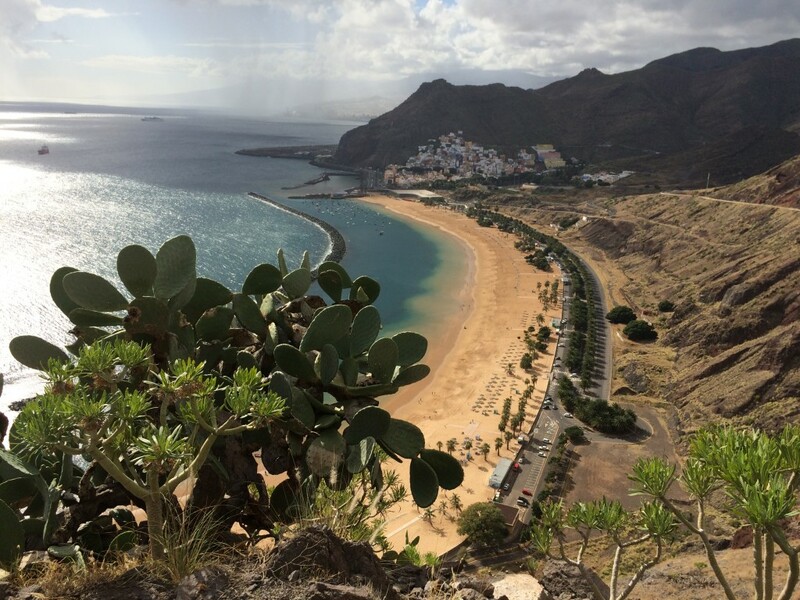 On a visit to Tenerife, many tourists will go on a boat trip to see dolphins in the wild. 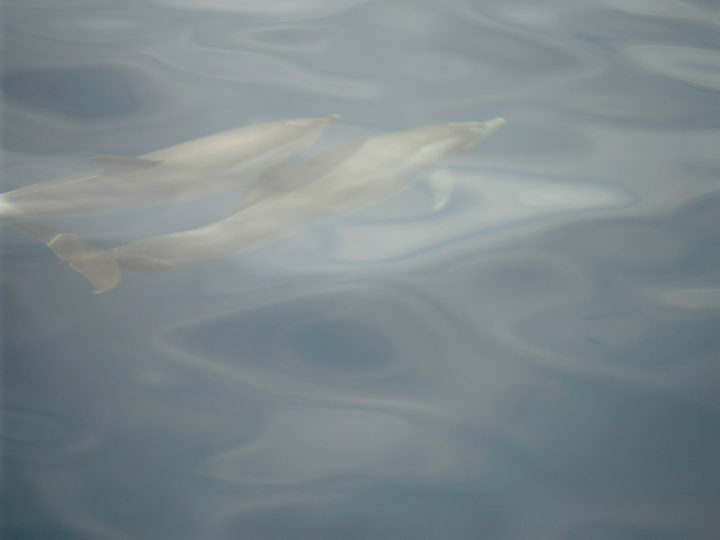 While these boat trips are good, there is something you can do which is even better, and gets you very close to the dolphins. This is sea kayaking with Tenerife in Kayak. 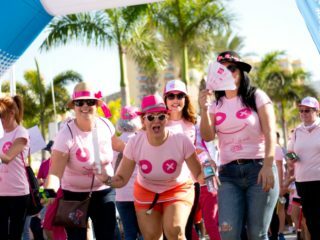 They are based in Palm-Mar, not far from Los Cristianos and will come and pick you up from your hotel and drop you off again after the tour. The tour lasts for two hours, and the pickup service is free. 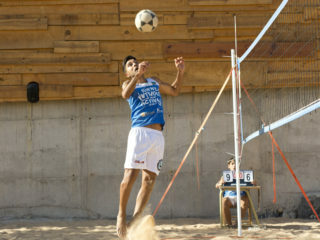 Everything is included, and the instructions from the guide make this easy even for novices like me. 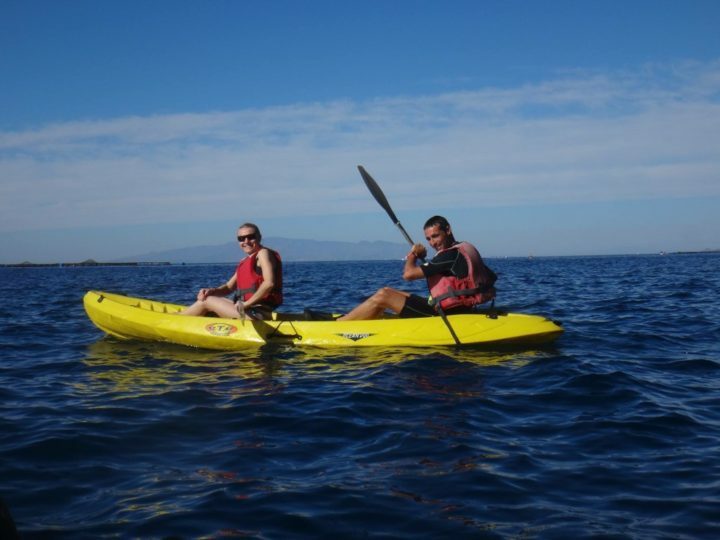 Tenerife in Kayak is a very professional company, and will answer any questions you may have. This has to be one of the best ways of seeing wild dolphins in their natural habitat, and getting so close to them because they want to come to you. 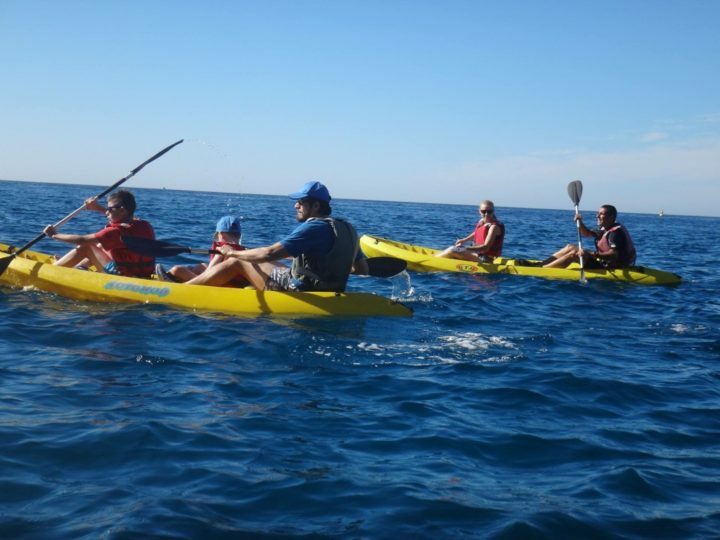 You will not regret choosing sea kayaking as a way to watch them instead of being on a tourist boat chasing after them. 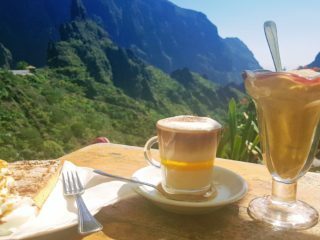 If there is only one thing that you do in Tenerife, this should be it! 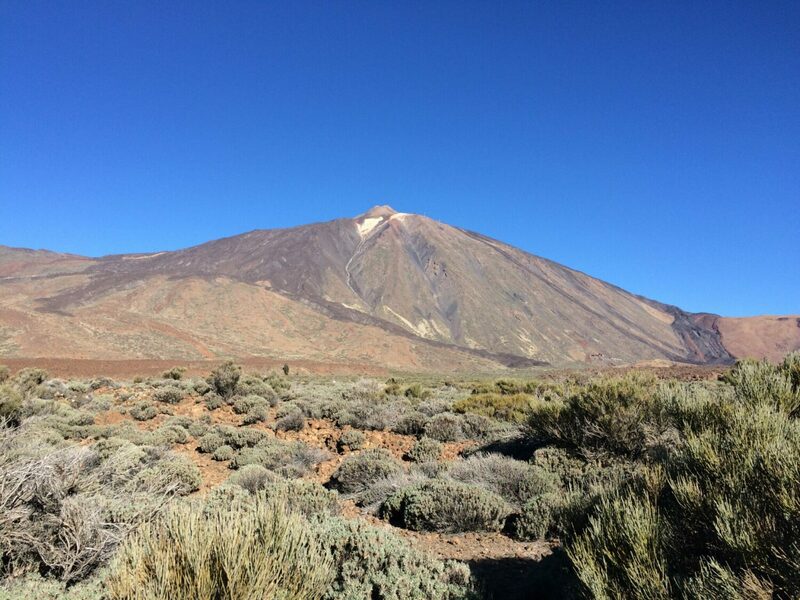 Disclaimer: I have not received any kind of compensation from Tenerife in Kayak for writing the above feature. This is a company that I have personally used, and had a fantastic tour with. Everything written is my own opinion, with no input from anyone else. 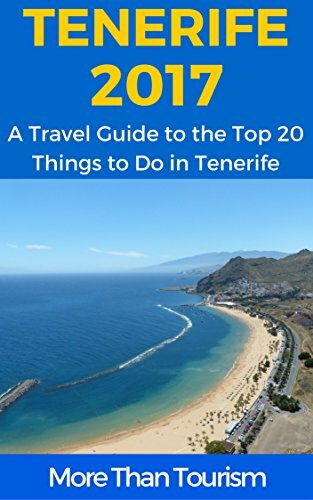 If you wish to read more about amazing things to do in Tenerife, then take a look at Lynne’s excellent guide book. Simply click here > https://www.amazon.com/Lynne-Knightley/e/B00QNR2QGA to head to the download page.